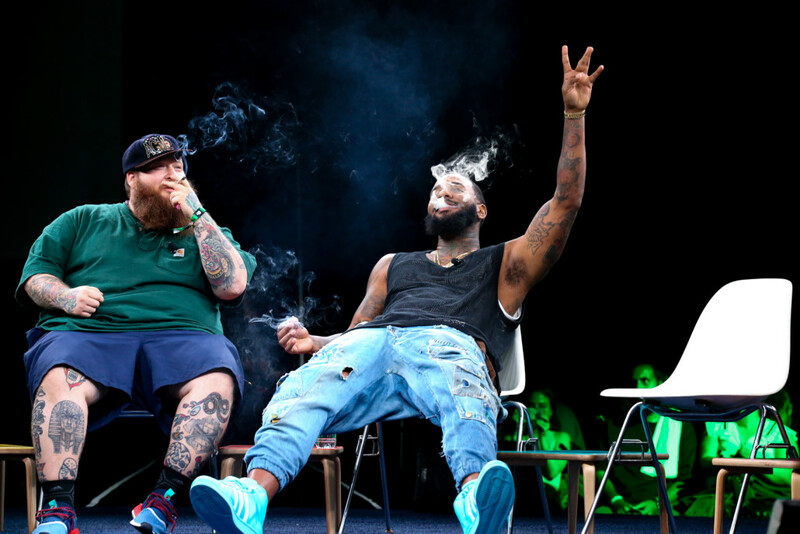 During ComplexCon, Wiz Khalifa, the Game, Dr. Dina, Los Arias and Action Bronson spoke about the cannabis business, the most profitable business in America. 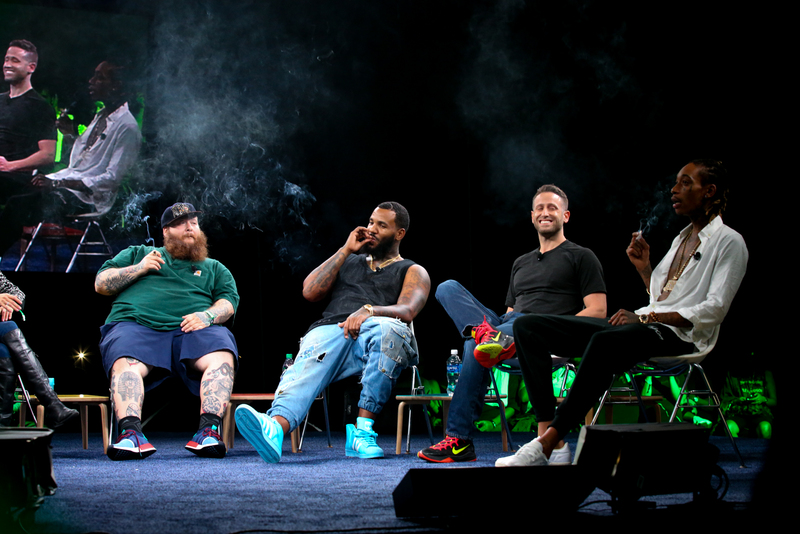 During ComplexCon, Wiz Khalifa, the Game, Dr. Dina, Los Arias and Action Bronson spoke about the cannabis business. Something they can all agree on, in particular, is that it’s one of the most profitable industries in America. Not only is it thriving, but it’s also the most fascinating amongst other businesses. And what better group of people to discuss weed than this bunch? Joining Noah Rubin, EIC of Merry Jane, Wiz Khalifa, the Game, Dr. Dina, Los Arias and Action Bronson talk pot at ComplexCon. Specifically, how the cannabis industry has become one of the most profitable businesses in America. The Game follows behind Bronson with his own blunt, coughing. Of course, Khalifa never shows up anywhere empty handed. Before you know it, several joints are burning and the crew is high and ready to converse. First, the group discusses how to make money in the weed business. Not long after, they move onto the joys of smoking the herb and how hip-hop influences cannabis culture. Then, perhaps the most important of all, the group discusses the importance of legalizing cannabis. Moving forward, the Game shares a hilarious story about the time Dr. Dina gave him his first edible. As a matter of fact, he was so high that he spent his entire plane ride attempting to convince another passenger that a person is on the wing of the plane. And that’s just the icing on the cake of high conversations. When talking about the first time he got high, Action Bronson admits that he doesn’t remember much. “I’ve been high for 20 years,” he says. Furthermore, the group talks about Prop 64 and its setbacks. Also, how legalizing weed makes it less cool. I like buying weed illegally sometimes. – Bronson. Then, Dr. Dina speaks the truth when discussing employed stoners, and how they are the best workers. The panelists also discuss how bad weed is a business itself. The Game compares it with having the option of purchasing a pair of kicks from stores like Payless and Footlocker.